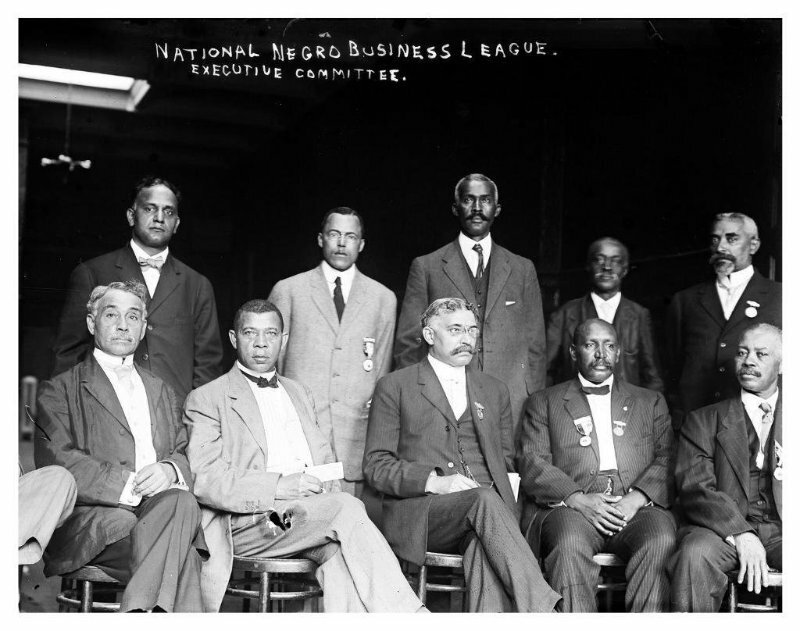 Dr. Kenneth L. Harris is the President/CEO of the National Business League, Inc., (formerly the Michigan Black Chamber of Commerce) founded by Dr. Booker T. Washington in 1900, encompassing more than 15,000 members and 365 local leagues, with access to 2.5 million Black-owned businesses across the country. Hear Rochelle Riley - real and raw. 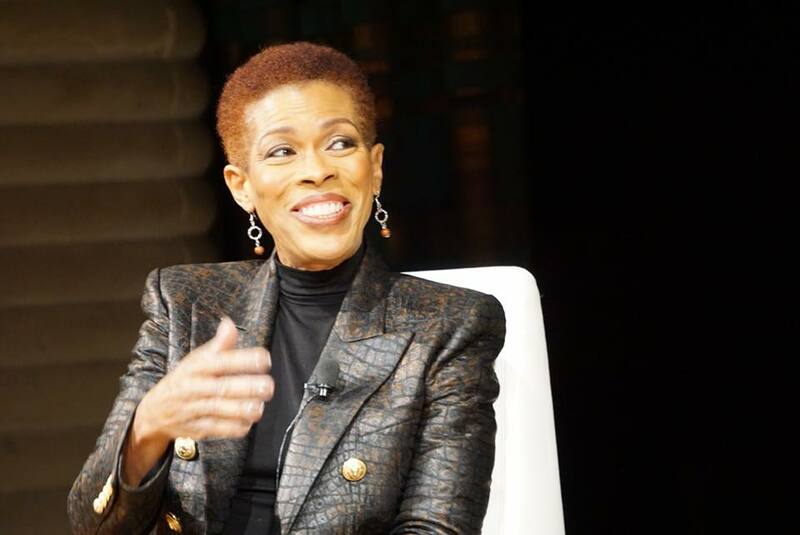 She is a columnist for the Detroit Free Press, where she has been a leading voice for children, education, competent government and race since 2000.